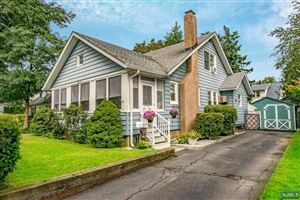 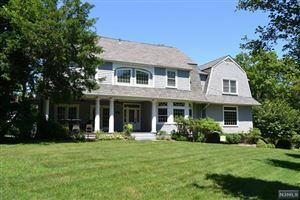 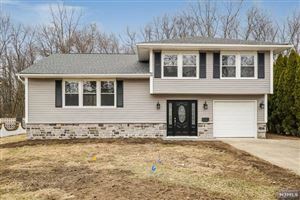 Listing provided by ATP Realty Inc. 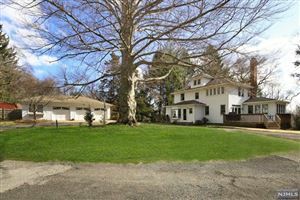 Listing provided by Realty International Inc.
All information deemed reliable but not guaranteed. 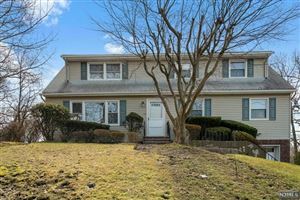 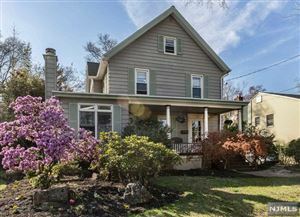 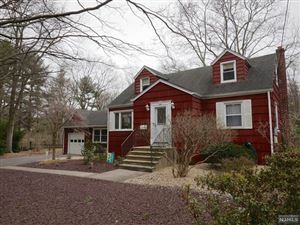 Last date updated: 4/26/19 4:13 AM PDT Source: New Jersey Multiple Listing, Inc.